We promised her and here she is, the fabulous Arina H is here to get you prepped for Summer. With June just around the corner it’s high time we put aside all the products we were using during the winter. Blush picks ten beauty must-haves that will help you get prepared for the looming heat wave. So check out our top picks below and see how to get the perfect summer look. Guarding your skin from the sun and enviromental damage is essential in the summertime. 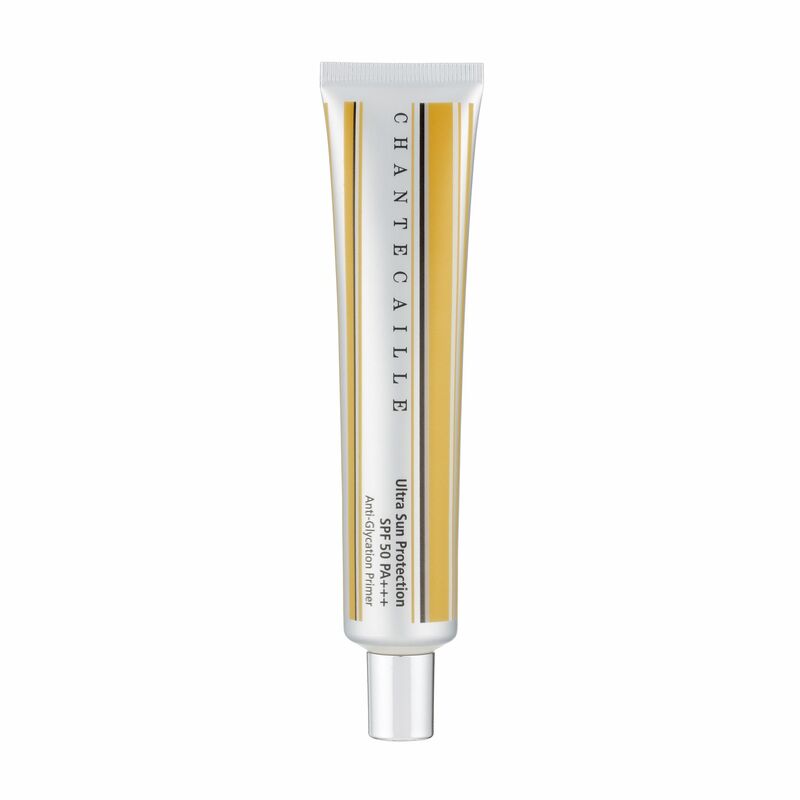 Apply Chantecaille Ultra Sun Primer under your makeup to provide long-lasting, high-level UVA and UVB protection. Its unique formula will keep your skin matt and make your makeup last longer. Chatecaille, Ultra Sun Primer, £76, Space NK. Say no to parabens and phthalates! 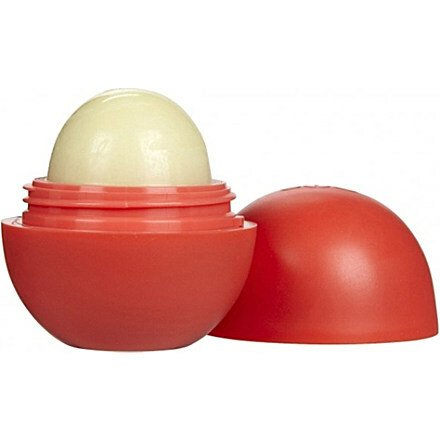 Made from natural ingredients, this EOS Summer Fruit lip balm will help your lips feel wonderfully soft and kissable. It also provides a long-lasting moisturizing and nourishing effect, and is perfect for everyday use. Forget about tired, sleep-deprived skin. It’s time to glow! Use L’oreal Lumi Magique Enhancer to highlight and illuminate your face. Its gel texture is perfect for hot summer days. 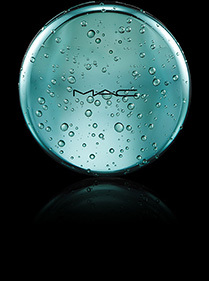 It will leave your skin luminous without making it feel greasy. 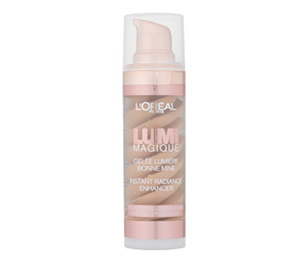 L’Oreal, Lumi Magique Skin Enhancer, £10.99, Superdrug. Let’s face it: nothing damages your hair more than the sunshine. Fortunately, hiding it under a hat is not the only option you have. 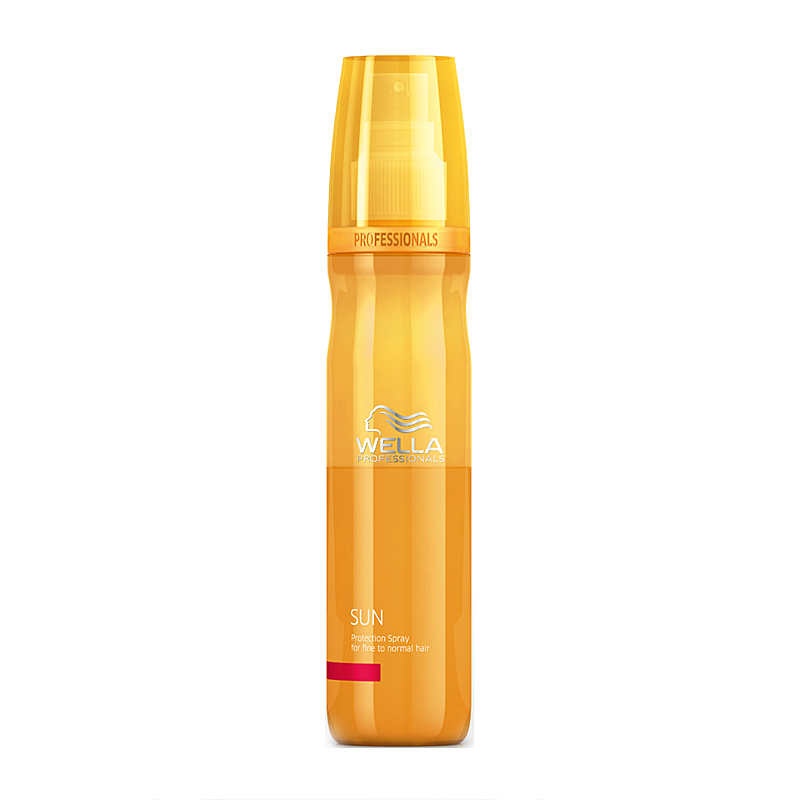 With this Wella Professional Sun Spray you’ll no longer be worried about sun exposure. Just use it on dry or damp hair before going out in the sun and it will leave your hair silky and irresistibly soft. Wella Professional, Sun Protection Spray, £10.55, Feel Unique. This season is all about the bronzer! 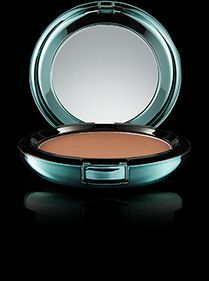 Stay in trend with the exceptional MAC Alluring Aquatic Bronzing Powder. To give your skin a natural sun-kissed look, just apply a little bit under your cheekbones and on your forehead. 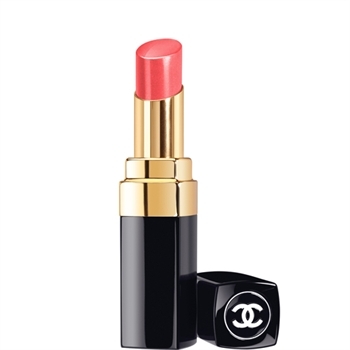 Light, smooth and easy to wear, this Chanel Rouge Coco Shine lipstick has all the chances of becoming a firm favourite. Choose a lighter shade to compliment your natural skin tone or go for a juicy, expressive colour to create a bolder look; We love Liberte, a light coral. It’s the key for soft, hydrated and incredibly kissable lips. Chanel, Rouge Coco Shine, Selfridges, £25, House of Fraser. A collaboration between Models Own and one of the leading UK record labels couldn’t work out any better. Choose one of the nine exclusive colours to finish your perfect summer look. Our favourites are bright orange Beach Party, bloody red Hedonist and sparkly Ibiza Mix. Models Own x Hed Kandi, Now £4, Boots. EVE LOM to the rescue! Summer in the city can make pores blocked and enlarged. But with this magical EVE LOM clay-based mask there is no need to panic. It provides deep cleansing, absorbs the excess oil and hydrates your skin, leaving it fresh and radiant. 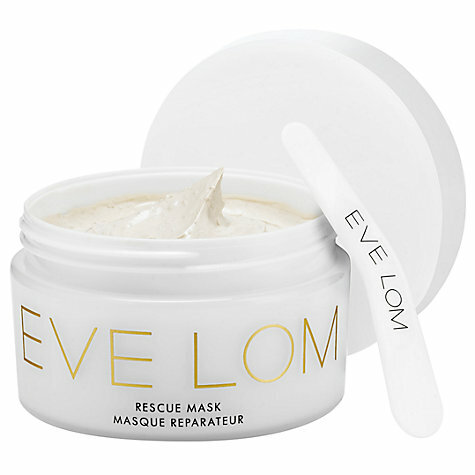 Eve Lom, Rescue Mask, £55, John Lewis. 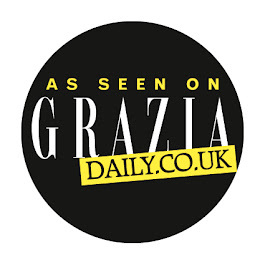 Tangle Teezer is an award-winning brush and a definite summer must-have. Perfect for all hair types, it will help you to smooth and detangle in order to create the perfect hairstyle. Use it daily to calm your hair and don’t forget to put one in your beach bag! Tangle Teezer, Original, £10.20, Feelunique. 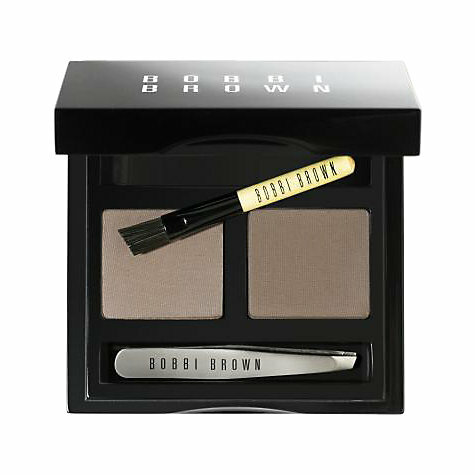 Preen your face with Bobbi Brown’s brow-how. By choosing between the light-blonde and brunette palettes you can find the perfect colour for you. Groom your eyebrows with the tweezers, then tint and shade them with the brush to create long-lasting definition. Getting the Cara look has never been so easy. Bobbi Brown, Brow Kit, £35, John Lewis.